The ultimate multi ride! The multi ride spins, bucks and rotates and your guests will be laughing as each rider holds on. Choose from rodeo bull, rodeo pig, rodeo camel, rodeo sheep, rodeo rugby ball, rodeo bollywood and rodeo reindeer for Christmas. 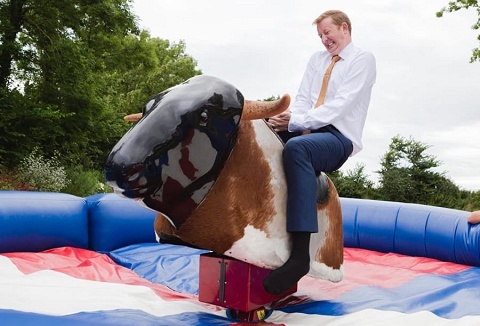 Rodeo and multi rides are not only a great attraction but are great fun! 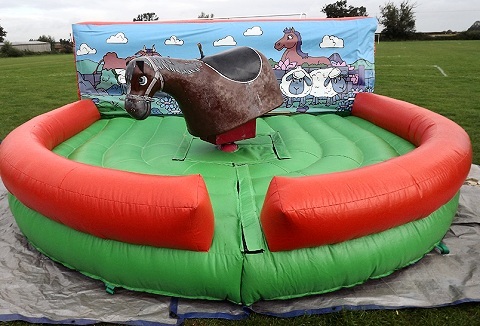 Suitable for both children and adults, indoors or outdoors for all types of public corporate & private event hire. 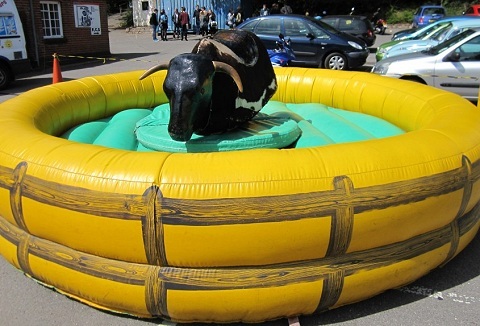 Choose from rodeo bull, rodeo sheep or reindeer to surf simulator. 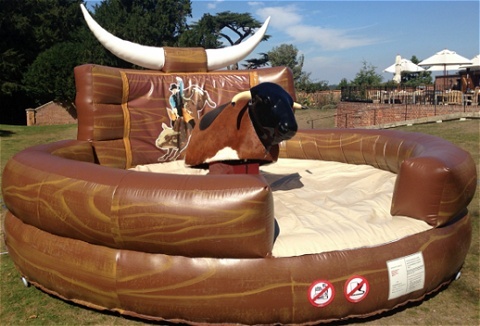 We offer a fantastic friendly efficient bucking bronco rodeo bull and surf simulator hire service that is provided promptly and reliably, at reasonable cost. Both units come with an inflatable safety bed, operated by fully trained staff at all times. 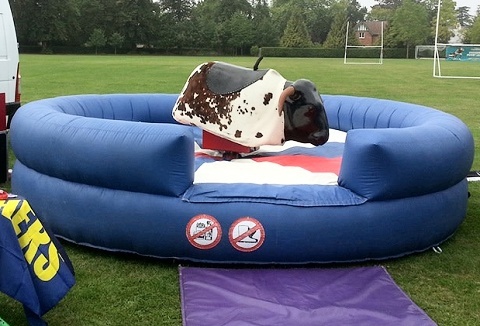 Our rodeo bull hire is perfect for western themed events, line dancing, weddings, parties, fun days and corporate events. Everyone enjoys the fun, gives entertainment to the riders and as much fun to the spectators too. Hired with uniformed trained staff. Each multi ride simulator hire comes with operator, copy cat and competition program, digital timer display and soft landing inflatable bed. 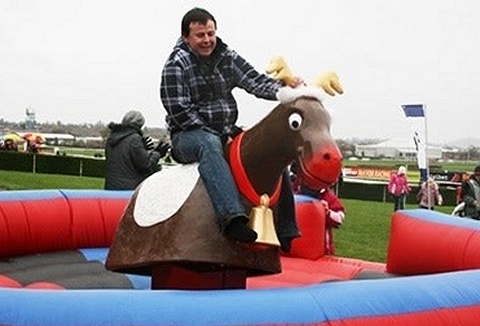 Rides include rodeo bull, surf simulator, snow board, skate board simulator and rodeo reindeer for festive events.